MK Gallery creates opportunities to experience, participate, learn and be inspired by culture. 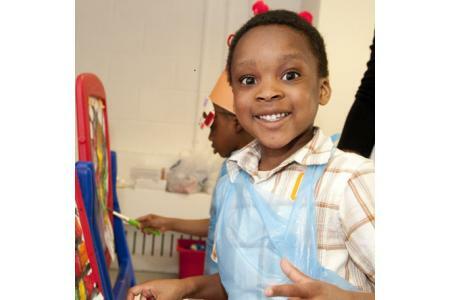 MK Gallery uses the arts to help people develop skills and aspirations; to be challenged with new and interesting ideas; and simply to enjoy themselves. We welcome everyone to engage in the arts through high quality art exhibitions, live events, film, learning activities and community programmes. 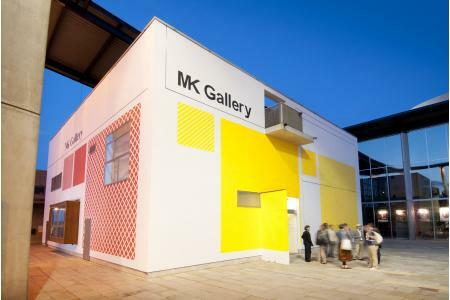 MK Gallery forms partnerships with international arts venues, providing a connection with the wider world and channelling ambitious ideas and artistic excellence into Milton Keynes. Through world-class exhibitions, events and activities we enable thousands of people each year to have a positive experience of the arts. 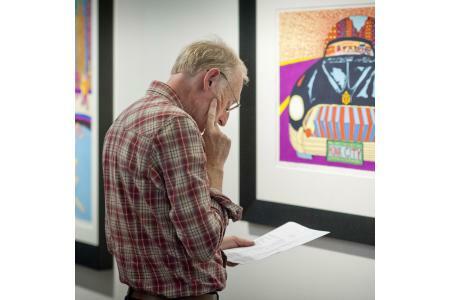 MK Gallery benefits from the support of volunteers to assist with running exhibitions and events. Please contact us to find out more about our volunteering opportunities.